Stickers that save lives—it's proven. If this email isn't displaying correctly you can view it in your browser. In the next few days, you will be receiving our 2018 Annual Report that discusses the year past and provides a glimpse into plans for 2019. I hope you will review the report carefully. Please feel free to email me directly at charlie.bresler@thelifeyoucansave.org with any questions you may have. 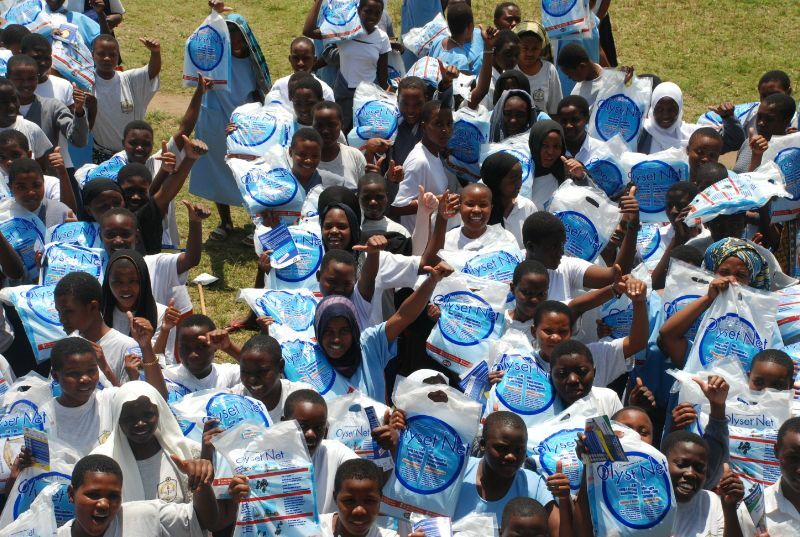 This month, perhaps you would consider a donation to one of our recommended nonprofits to celebrate one of these important days: World Health Day (April 7th), Earth Day (April 22nd) and World Malaria Day (April 25th). On our "Best Charities" page, you can sort by cause and determine which nonprofit(s) you want to support. Regarding Earth Day, as we know, the impact of man-made climate change on the world’s poorest people, most of whom are subsistence farmers, can be exceptionally devastating. Those of our recommended nonprofits that work to fight the devastating impact of this increasingly dire situation may not be immediately obvious, as environmental-related work is just part of what they do. For example, as part of its program supporting small farmers, One Acre Fund delivers a number of interventions to help clients mitigate and adapt to climate change, such as providing training in sustainable farming methods that can benefit soils, offering crop insurance as a buffer against weather extremes and unpredictability, and distributing millions of trees, which can help capture carbon, improve soils, and prevent erosion and water run-off. And Oxfam engages in environmental protection advocacy, including protecting the rights of indigenous people in the Amazon, partly in order to fight the impact of deforestation on CO2 in the atmosphere. As for World Health Day and World Malaria Day, these are designed to increase awareness of issues that those of us in wealthier countries can easily forget the existence of even though they are daily plagues for millions of people living in extreme poverty around the globe. Let’s all take a few minutes to appreciate what we have and, more importantly, to share a little of our relative good fortune with those who have so much less. Just a few dollars can provide clean drinking water, anti-malarial medicine or bednets, deworming pills, or crucial nutrients. Slightly larger donations can fund life-changing surgeries for a small fraction of what such procedures would cost in industrialized countries. It's easy to feel overwhelmed by all the problems in the world—give yourself and someone else a boost by supporting organizations that are protecting lives and our planet. 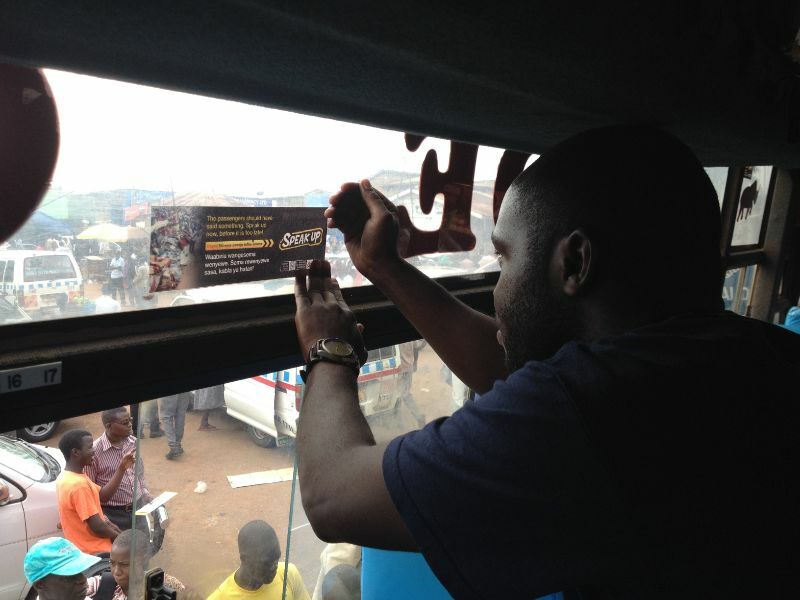 It’s hard to believe that something as simple—and cheap—as a sticker can save lives. But Zusha! has proven that it can. 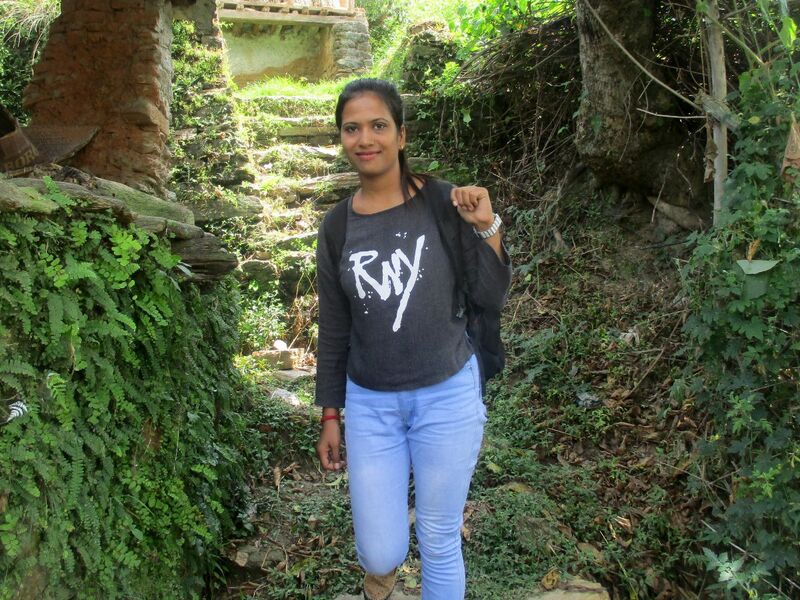 Aasha's destiny was transformed when, at 22 and a year out of nursing school, she saw a woman come into the private hospital where she worked, barely alive. 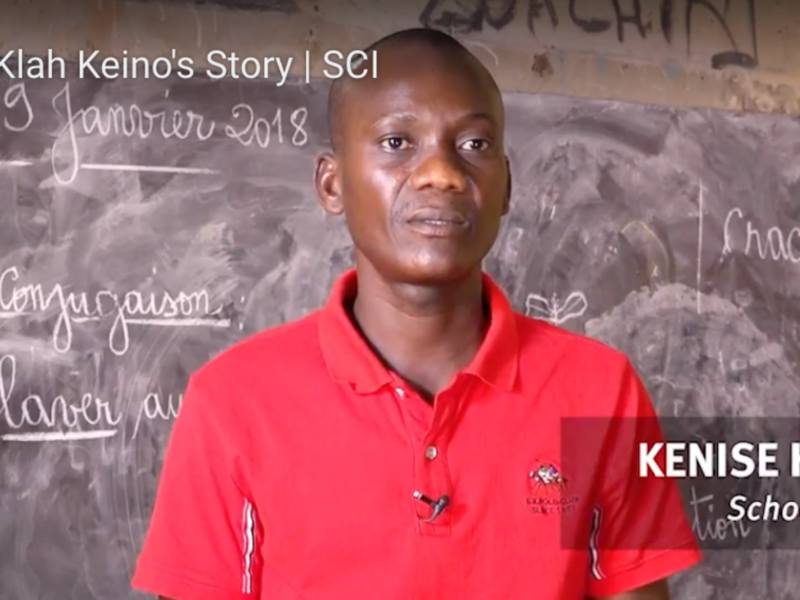 Watch a video of Cote d’Ivoire teacher Kenise Klah Keino and his students, whose attendance has notably improved thanks to regular deworming treatments. How Do You Accountably Register Millions of People for Malaria Nets? 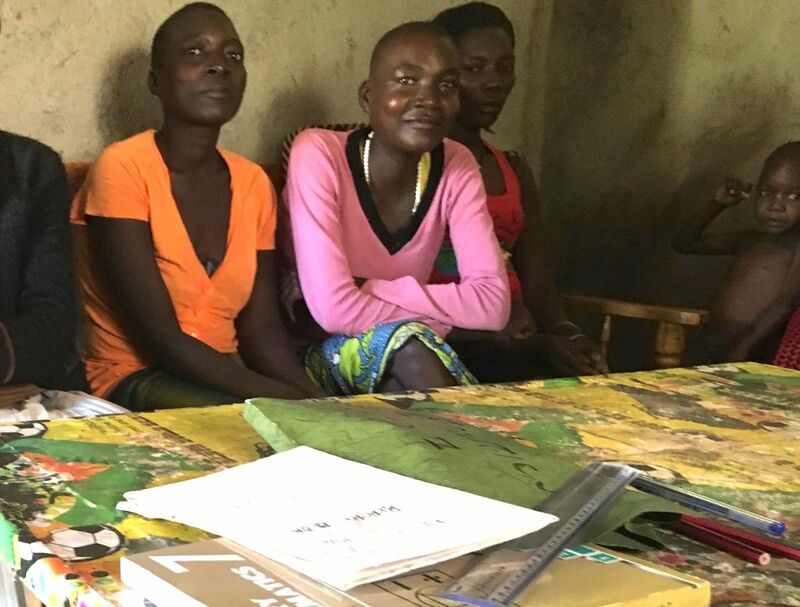 Registering communities for bednets is no simple matter; it is a multi-step, detailed process, at which AMF excels. While researching his book, Where Am I Giving: A Global Adventure Exploring How to Use Your Gifts and Talents to Make a Difference, the author traveled to Kenya to see GiveDirectly’s work firsthand. 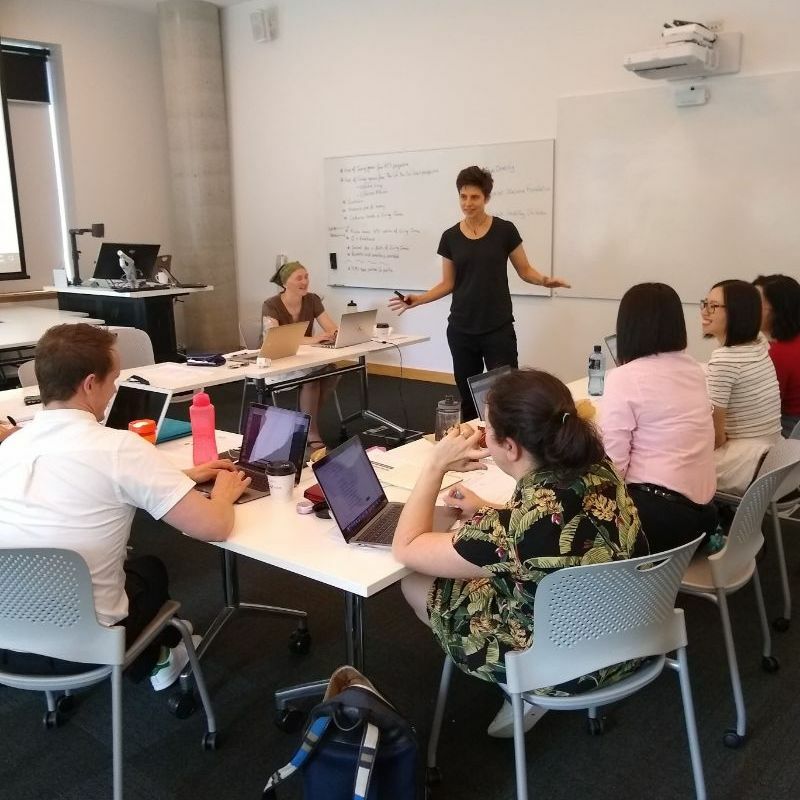 Nicole Sutton and her teaching team at the University of Technology Sydney developed a Giving Game which simultaneously teaches students about High Impact Philanthropy and the practical application of core accounting concepts. Copyright © 2019 The Life You Can Save, All rights reserved.